On Monday night I was invited to be a guest on the Gamertag Radio podcast, a truly excellent podcast that has over 500 episodes and 10 years of experience covering gaming culture. 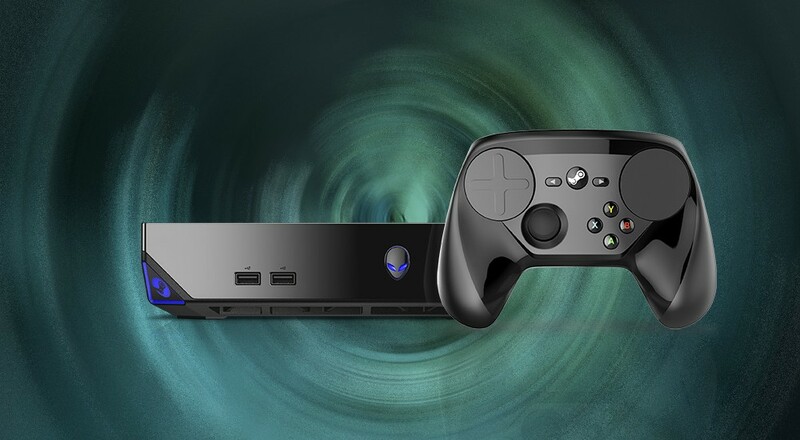 Both GTR and Co-Optimus are part of a special group of sites picked to look at Alienware's upcoming Steam Machine which launches on November 10th. During the episode I chat with Danny about the "console" from a different perspectives - myself the veteran PC gamer while he is looking at the machine more from the console aspect. Before we hit up the Steam Machine though Danny, Parris and I talk about Halo 5: Guardians and our impressions of the story, co-op and multiplayer. You may have seen Danny (Godfree) guesting on our co-op stream before release. And that my friends, is co-op. Be on the lookout for more Alienware coverage coming up including several giveaways for a Steam Controller, Valve games, and more! Page created in 0.2224 seconds.